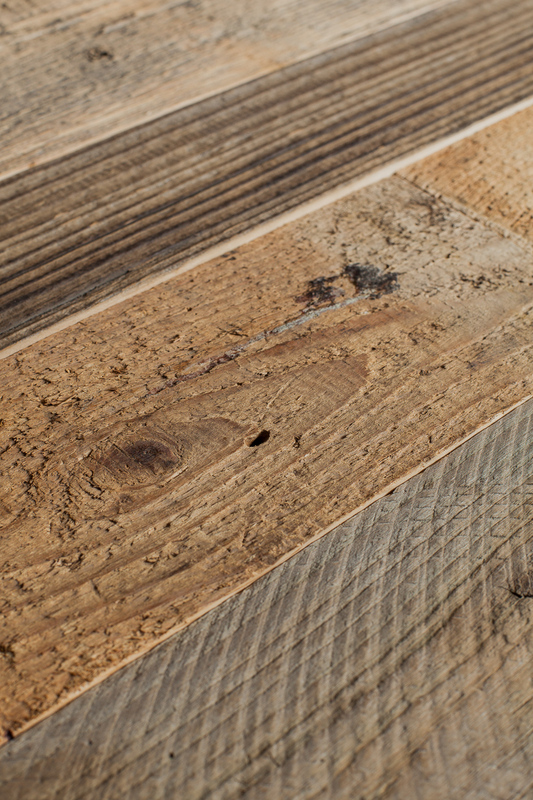 Our aim is to be at the forefront of innovations in the reclaimed flooring field, which is why we are constantly experimenting with new ideas to make your wooden flooring unique in character. 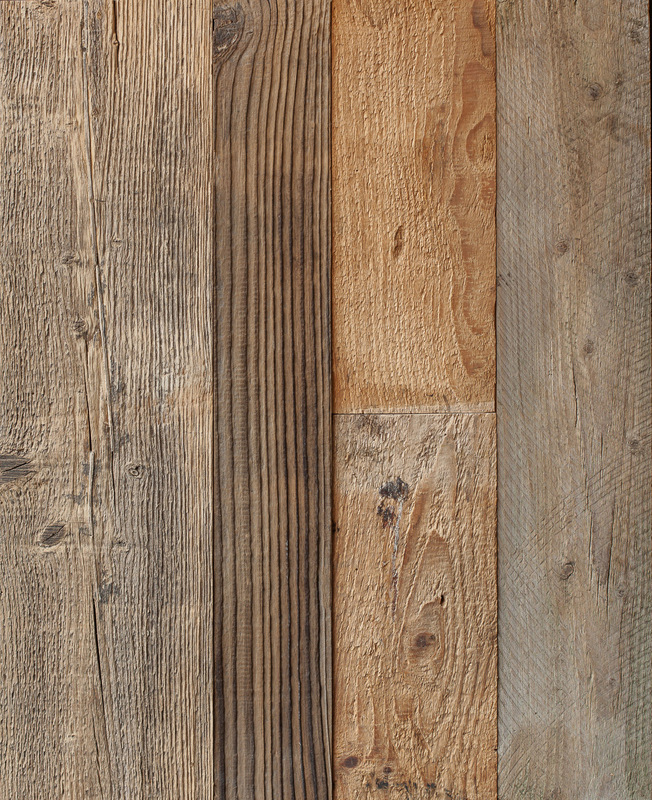 Inspired by nature’s slow weathering process, we bring you the Reclaimed Pine Brown Wall Cladding, one of the latest additions to our Reclaimed range. This design is characterised by its style, warmth, and durability, and combines a subtle mix of natural browns and greys with a beautiful patina that creates a luxurious finish. The solid boards are versatile and suitable for both indoor and outdoor use. 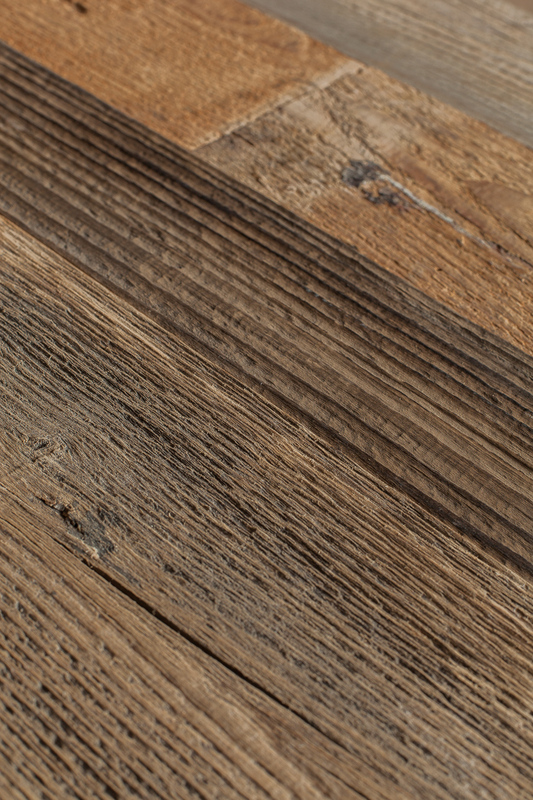 The Reclaimed Pine Brown Wall Cladding is a new design for us that we are especially proud of. We wanted to present something a little bit different that makes a statement whilst blending into its surroundings. We feel we’ve achieved this and hope you get many years of enjoyment from your reclaimed brown pine floor, whether you select it for a dining room, kitchen, outdoor living space, office or shop.